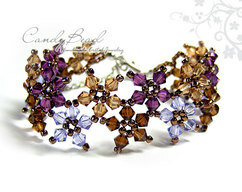 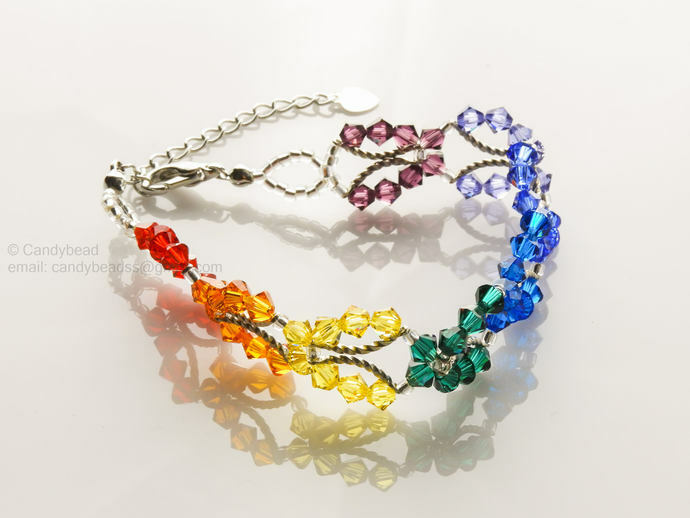 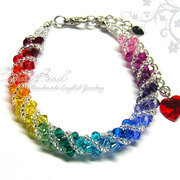 Sparkling in Spectrum rainbow colors - Swarovski butterfly bracelet, very beautiful!!! 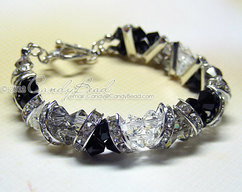 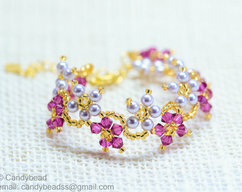 It has been well made with Genuine Swarovski Crystals. 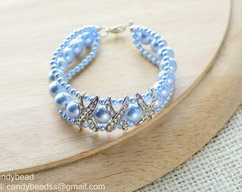 It's 15 mm wide and 7 inches in length + 2 inches extender chain.